Time management and productivity: What are your ‘time bandits’? 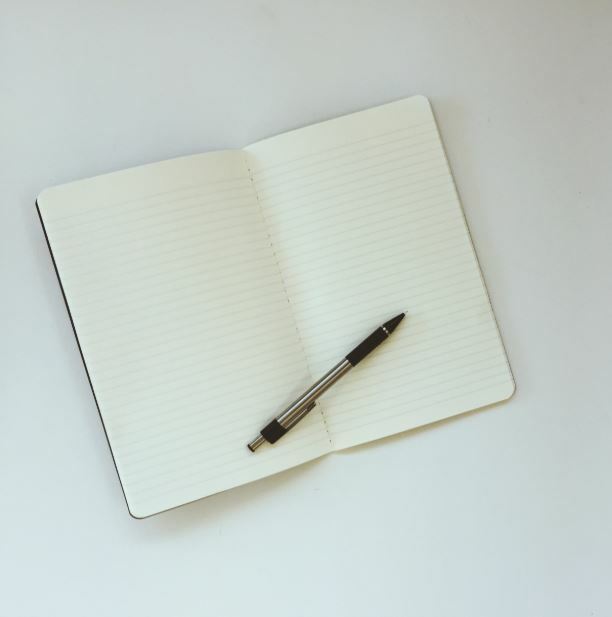 New year, new start: Refresh your academic skills in 2019! Are you about to start writing an assignment? 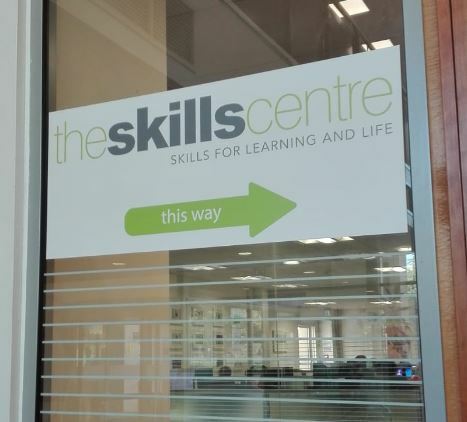 Hello and welcome to the Skills Centre at Sheffield Hallam University!